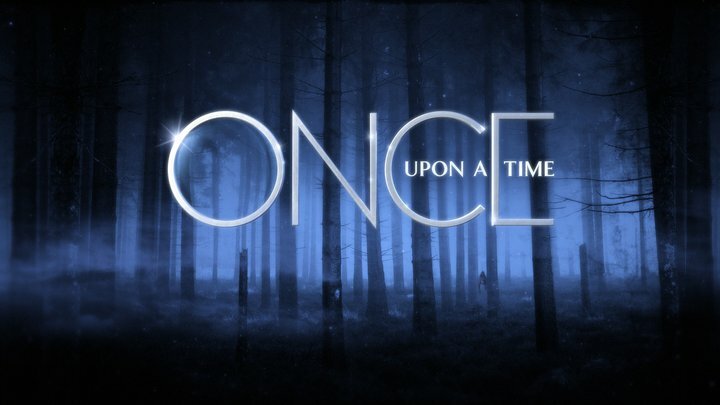 A while ago my interest was piqued by the show Once Upon a Time; a show whose premise deals with fairy tale characters who are cursed to the real world with no memory of who they really are. I honestly thought it would turn out to be a failure of a show — especially considering that the first couple episodes quickly revealed a few main characters and plot points. Little did I know . . . The show eventually found its footing and hooked me in as a loyal viewer. The charisma of the characters in their fairy tales; how normal they seem in the real world, and most of all: Rumpelstiltskin and Mr. Gold, played by Robert Carlyle. That man steals the show with his malicious glee as Rumpelstiltskin and deceitful Mr. Gold. The show continued to immerse the viewers into both worlds while also giving its own unique interpretation of some of the fairy tales. And it certainly helps things from becoming predictable. It also helps that the writers know what’s strong and push those aspects to the forefront. So obviously I’m stoked that Once Upon a Time is being given a second season. Sure, it isn’t official, but it’s a given. After all, it is the top-rated drama series this season. Mel and my favorite show lately, hands down!